As you may know, I'm not a fan of sneakers and own only one pair that was literally worn once! 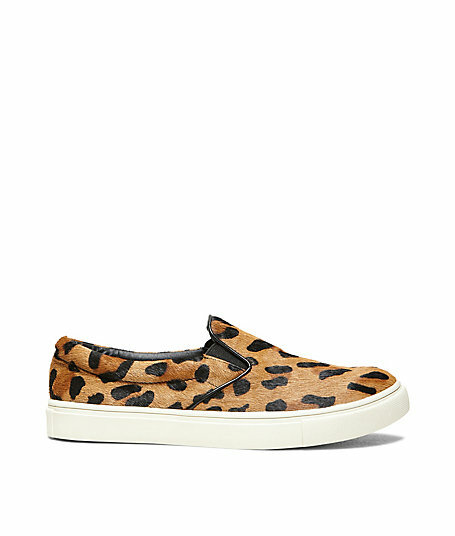 Nonetheless, I've found myself drawn to the whole slip-on sneaker rave. They look super comfortable and can go with a bunch of different things in my wardrobe. Plus there's no rhyme or reason to them, you literally just slip them on and keep it moving. No laces to deal with, straps etc.. 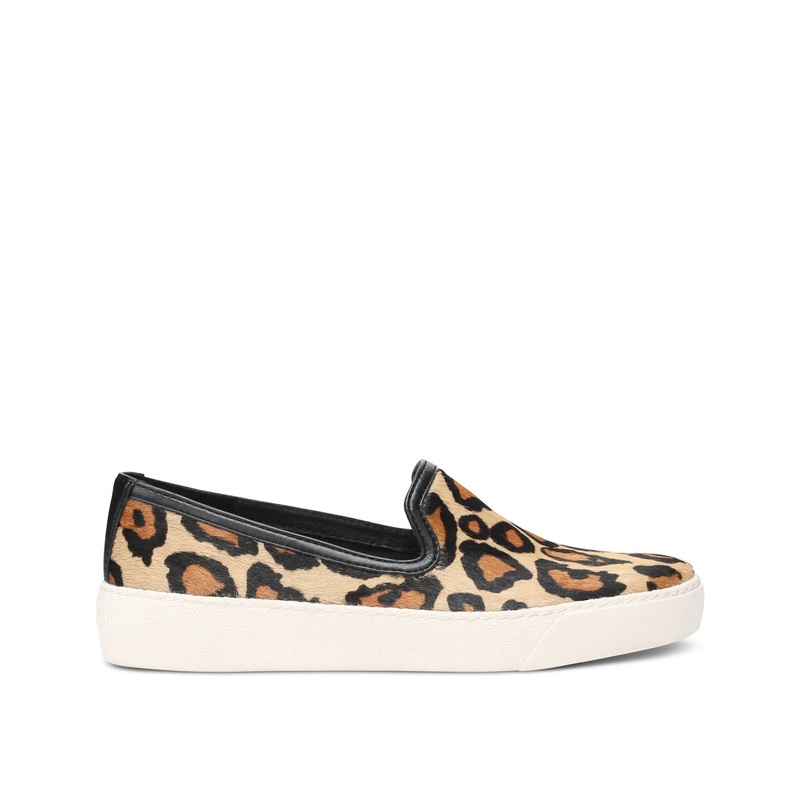 I've been looking into getting a pair and of course I fell in love with the leopard print version (duh!). I'm all for a bargain, so before I invest in anything I do my research and see what I can find at the best price. Now some folks are all about brand names and luxury, me on the other hand doesn't mind finding a knock off that can easily be pulled off as the designer version. Here are a few that I found online. Are you digging the slip-on sneaker rave? Do you prefer to splurge or finding a steal? I'd love to hear from you! I'm on the same page with you! I only wore sneakers for working out...but I kept seeing the slip-ons in the store and decided to give then a whirl. I ended up buying two pair! H&M also has a great leopard pair for $15! !